Sally Green lives in north-west England. She has had various jobs and even a profession but in 2010 she discovered a love of writing and now just can't stop. She used to keep chickens, makes decent jam, doesn't mind ironing, loves to walk in Wales even when it's raining, and will probably never jog again. She really ought to drink less coffee. 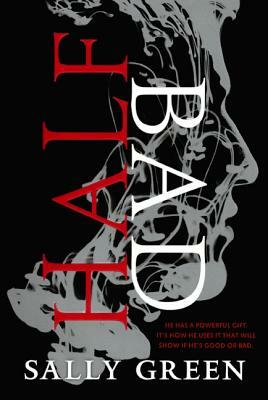 "Half Bad "is her first novel.